can assist you. Our skilled marketing development reps will assist you in starting a database and developing collateral material. We will spend three to four days a week on the road meeting with referring physicians and deciding which markets to target and which physicians to visit within your market area. 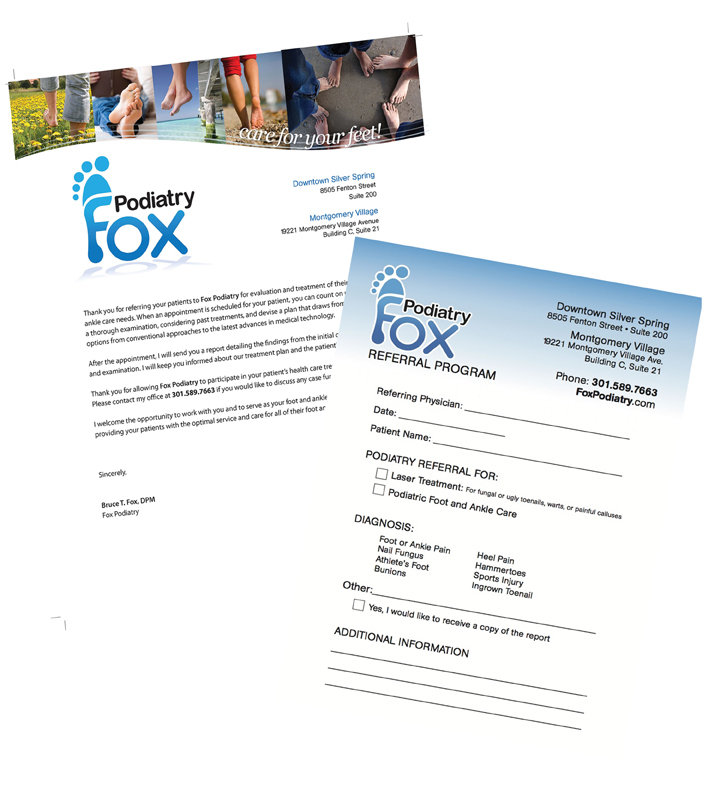 Once the introduction is made, and the database is developed, we begin comparing referral patterns and trends so we can identify and remedy any drops in referrals. Our goal is to educate the referring practices about the various specialties of your practice, so you can best meet their needs and the needs of their patients. 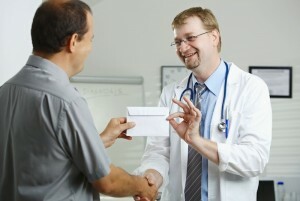 Physician referrals are the keys to growing your medical practice locally.